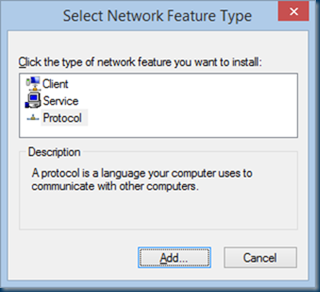 After you created a hyper-v server and did some configurations you are ready to create some networking. But after running some PowerShell scripts you have errors on creating a external vswitch. 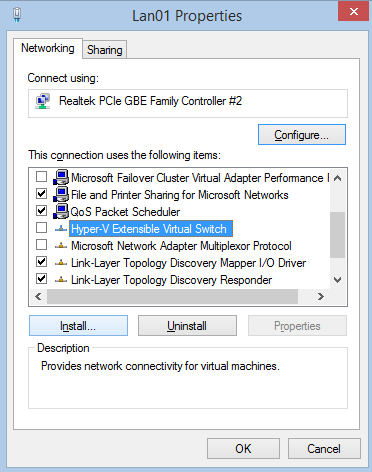 New-VMSwitch : Cannot find a physical network adapter named Realtek PCIe GBE Family Controller. The nic is there and working I updated the nic with new drivers uninstalled still the same problem. Present and up. 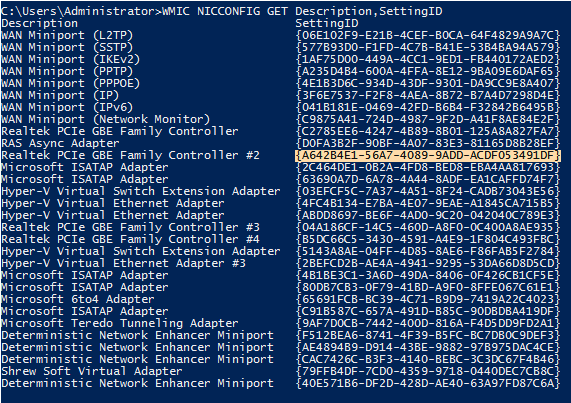 lets check this with WMI , If the nic is not there or not UP make sure it is there and UP. 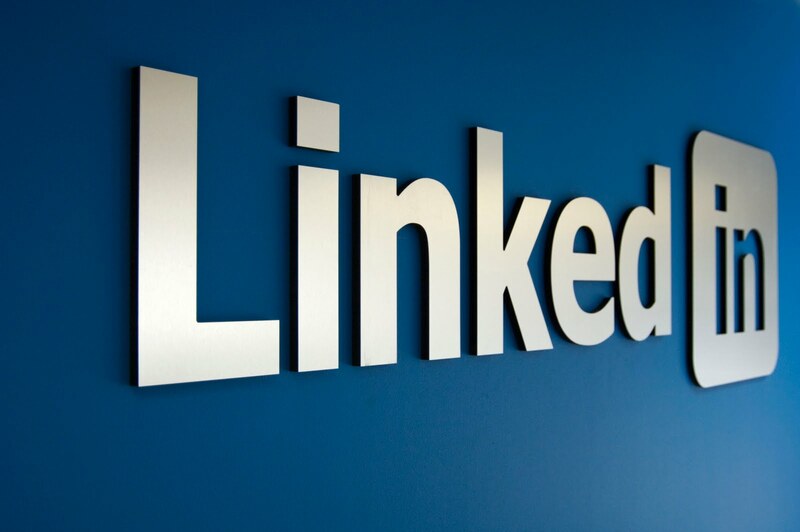 Uninstall the network device and scan for new devices. 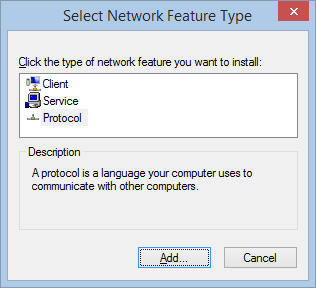 If the Hyper-v Extensible Virtual Switch Protocol is not there you can not Create a external VSwitch ! Easy thing to do is add the Vswitch protocol ! 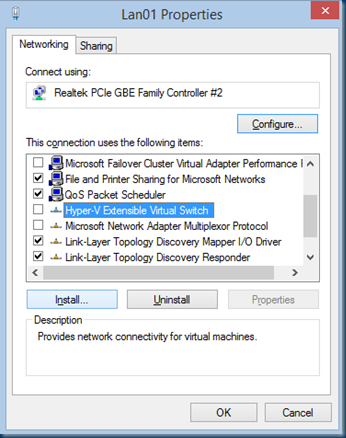 Now that the Protocol is there you can create the external vswitch and create a working Hyper-v Server! 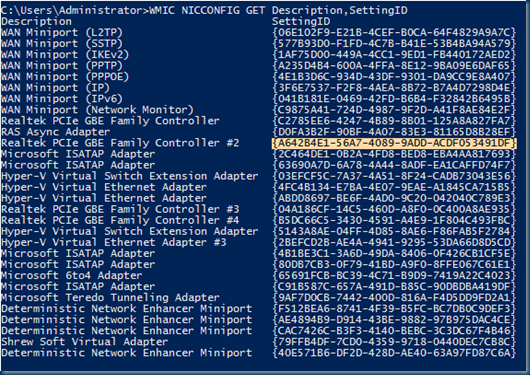 There are multiple errors or issues that can avoid you for creating a external vswitch. 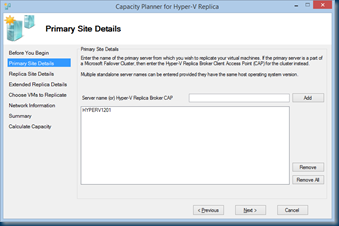 The Capacity Planner for Hyper-V Replica guides the IT administrator to design the server, storage and network infrastructure which is required to successfully deploy Hyper-V Replica. The Setup is real easy and a comprehensive report is prepared that shows CPU, RAM, Disk and Network capacity needed to successfully support your specific configuration and environment. 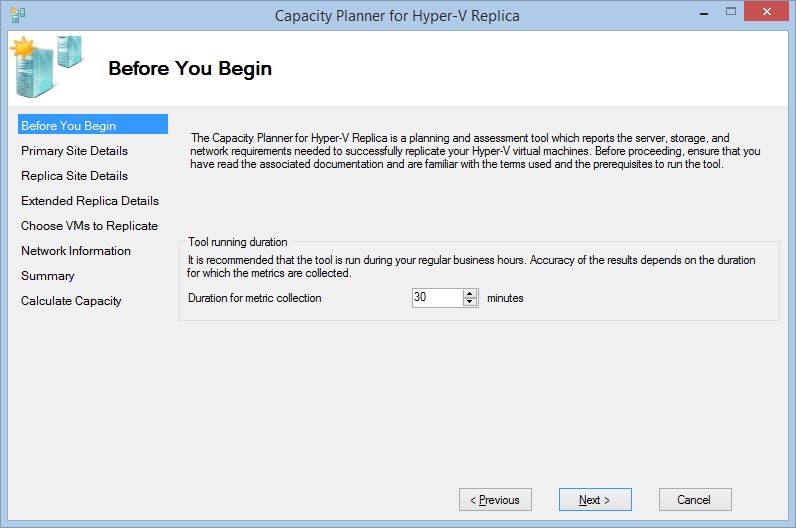 First we choose a time to collect utilization metrics for the Vm’s to replicate. best way to test this is during work hours and 30 minutes or longer. 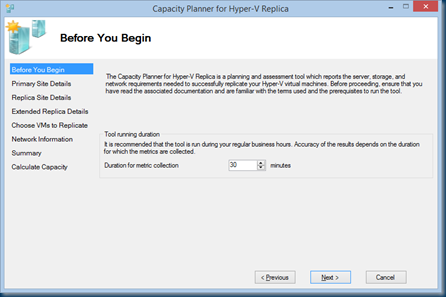 10 hyper-v server can be selected in one Run. 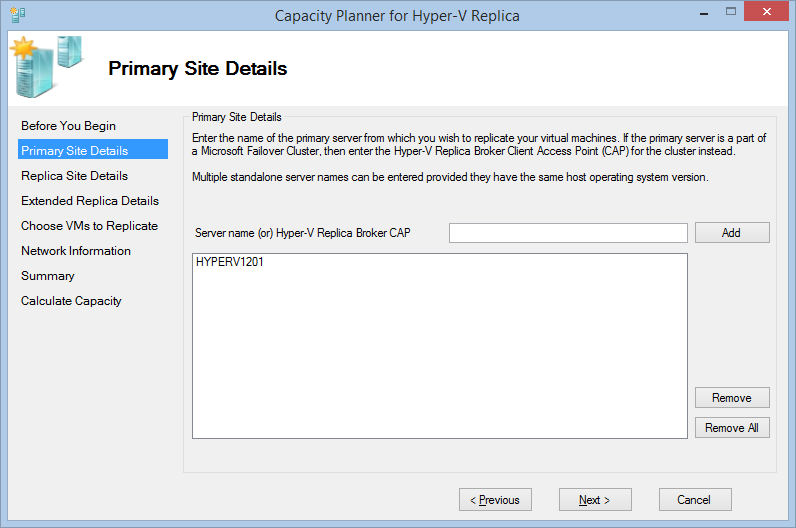 If you use a Cluster use the Broker and not the Hyper-v FQDN. And If a server is not enabled for replication you will see this error. and you can run this with or without Certificates. 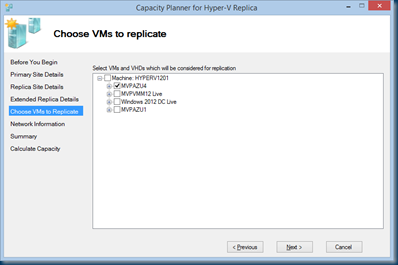 You can only pick VM’s that are not Replica Enabled and if the VM holds more Disk you can unselect the disk. After running this there will be a HTML report with all the metrics CPU,Memory,IOPS,Storage usage, network throughput. The Network info is great info What do I need and how many is consumed during the Replica. And read the documentation there is a lot of useful info in this document and this will help you to understand the report. I have recently read a new eBook on Hyper-V Replica named “Hyper-V Replica Essentials”, written by Vangel Krstevski. Vangel Krstevski is an IT prodigy, excelling in virtualization and network design. He is an expert in virtualization deployment and management. So the book is a small edition about 100 Pages, on how to create the replication between Hyper-v Servers. But there is also some cluster explanation, on file sharing and SMB. for starting with Hyper-v replica this is a great book to start with. It is an easy to read book with all step by step instructions on how to install the base components for a Hyper-V Replica environment. What I liked the most of this book is that not only the basics are covered but also the Hyper-v Replica Certificated based. Most books are skipping this, but here it shown in a nice step by step detail. Enterprises need to make sure that their systems are always up and running no matter what happens. 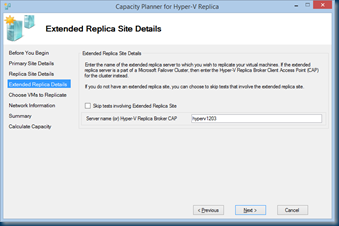 Hyper-V Replica is a free disaster recovery tool in Hyper-V 3.0 that creates and maintains copies of virtual machines (VMs). In the event of a catastrophic loss, an administrator can failover to the replica VMs and provide business continuity. 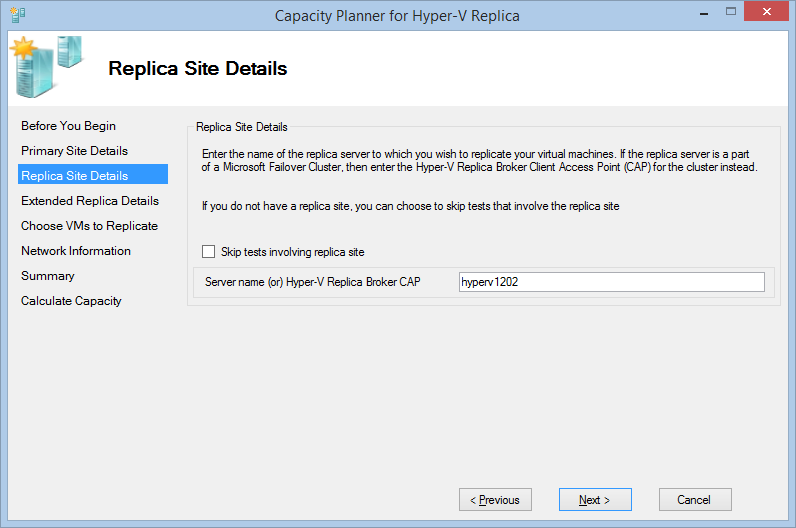 Hyper-V Replica Essentials is a step by step guide to configuring Hyper-V Replica in various deployment scenarios. This book will give you an overview of Hyper-V Replica before taking you through the prerequisites required to properly configure Hyper-V Replica. Then, through a series of practical steps, this book will enable you to take advantage of this highly beneficial disaster recovery tool. Hyper-V Replica Essentials starts by introducing you to Hyper-V Replica and will help you understand what it does and where you can apply it. We will then move onto learning how to configure a server environment with failover capabilities based on Microsoft Hyper-V and also how to use features including Live Storage Migration. Finally, you learn how to configure Hyper-V Replica authentication, and to troubleshoot problems with Hyper-V Replica as well as solving different types of problems. 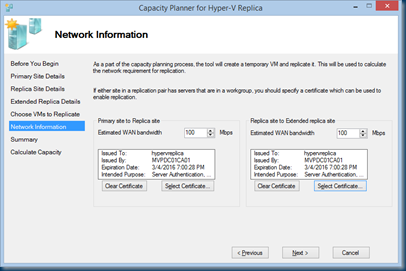 A fast-paced, step-by-step guide to configuring Hyper-V Replica in various deployment scenarios. 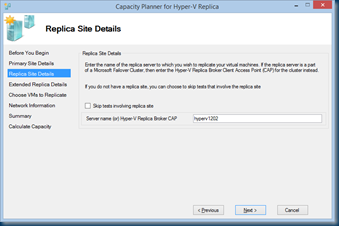 Hyper-V Replica Essentials is for Windows Server administrators who want to improve their system availability and speed up disaster recovery. 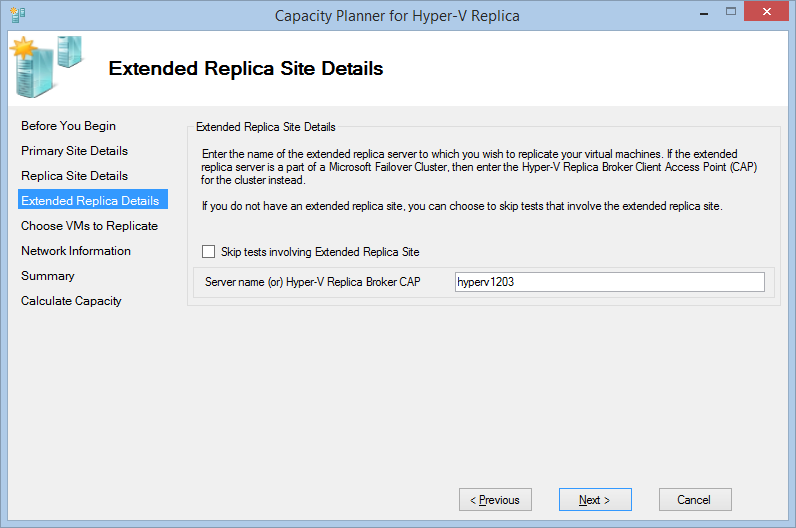 You will need experience in Hyper-V deployment because Hyper-V Replica is built in the Hyper-V platform.